Instrumentation Laboratory Assy No. 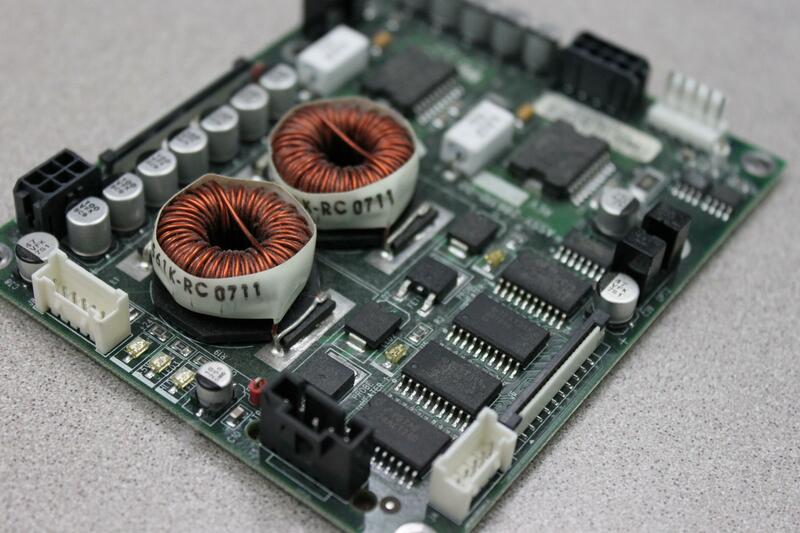 286310-00 PCB from ALC Top 700 CTS System . New Life Scientific, Inc. This Instrumentation Laboratory Assy No. 286310-00 PCB was removed from a non-functioning Instrumentation Laboratory ACL Top 700 CTS Hemostasis Diagnostics System. It is protected by our 90-day warranty. NOTE: There are 3 of these PCBs available. However, two have opposing plastic brackets, and other components sit on opposite sides of the PCB (see above photos). The other PCB has no bracket. Otherwise, they are the same model.